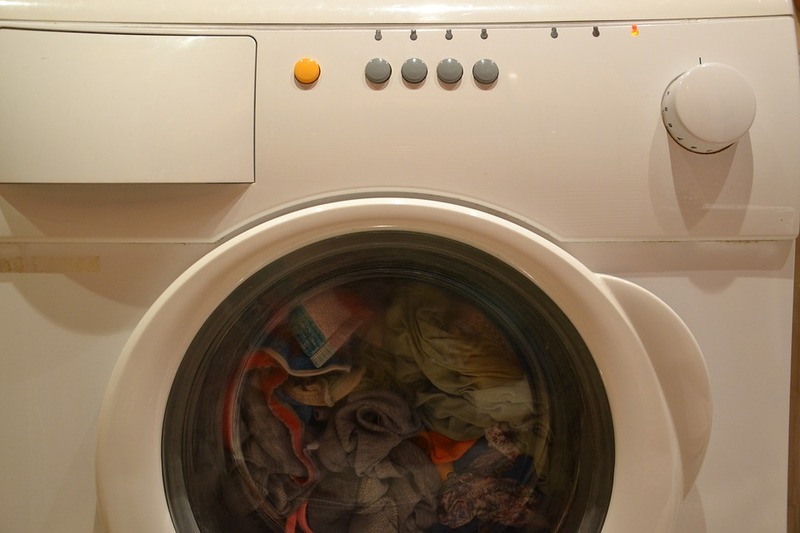 Washing machines are one of the most common causes of home water damage. Understanding what can trigger a washing machine accident can help you protect your home from scenarios where you would need water damage restoration services. Without proper maintenance or careful use, your washing machine can cause a flood, resulting in extensive damage to your personal property and belongings. The biggest culprit? The supply hose. This part, which transports hundreds of gallons of water, can fail, resulting in leaks and floods. This could leak if you are installing, replacing or moving around your washing machine. Also, a bad connection to the wall, as well as wear over time can also cause leaking. Also, there’s always everyday mistakes, like overfilling your washing machine with items like clothing, bedding, and linens. If not an immediate issue, over time this can result in cracks along with weakened valves and gaskets. You can help prevent these floods from occurring by replacing faulty intake hoses and washing small loads of laundry. If you replace parts or move your unit, inspect the hoses so you can quickly mitigate potential damage. If there are major water damages, call DKI to help assess and begin clean up. « Shocking Statistics from Hurricane Harvey, and Why You Should Prepare!